New Technology is Revolutionising Dental Treatment. Cosmetic dentistry today now offers many options for people to bring a natural confident smile to your face. 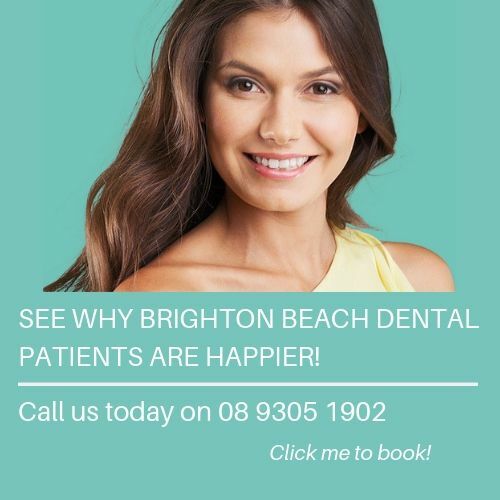 If you are looking in the mirror and not happy with your teeth, then come in and see the dentists at Brighton Beach Dental. We can show you what can be done so you'll be smiling with relaxed confidence for the rest of your life. Chipped, broken, discoloured or decayed teeth may be repaired or have their appearance corrected using a procedure called composite bonding. Composite or porcelain laminates that are adhesively bonded to the surface of a tooth to correct and repair chips and cracks will improve a worn appearance or severe tooth discolouration. Smile makeovers involve a comprehensive assessment of your smile aesthetics in order to improve its overall appearance.